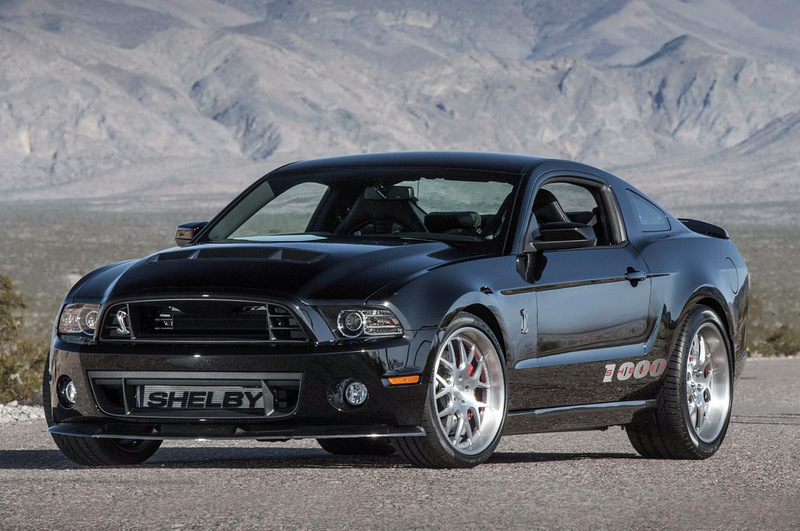 2013 Shelby 1000.New York Auto Show. 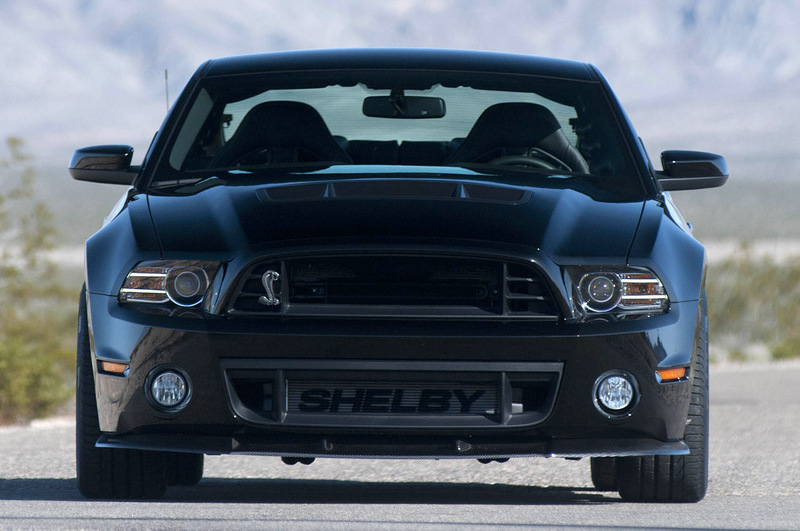 Shelby has announced that they will introduce the 2013 version of the most powerful production, street legal muscle car in the world on March 28, 2013, at the New York International Auto Show. 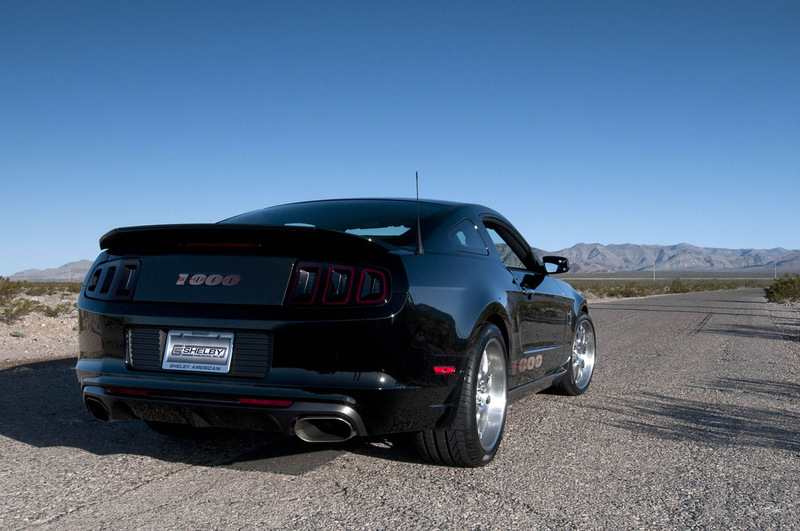 The company will have on display its 2013 Shelby 1000 S/C version with 1,200 horsepower, which is based on the Ford Shelby GT500. 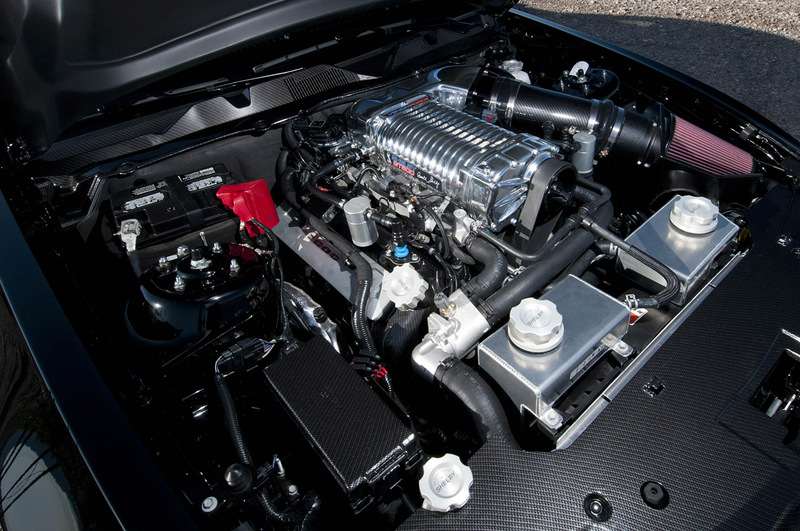 Beginning with Ford’s new massive 5.8L V8 power plant, the 2013 Shelby 1000 puts unprecedented horsepower to the pavement, while running on pump gas. This entry was written by by Novocaine (Ford Mustang) and posted here on Sunday, March 24th, 2013 at 3:23 am and is filed under Reviews. This article was not written by us, rather gathered using RSS feeds listed here. We take no credit for this article. You can leave a response, or trackback from your own site.